You are currently browsing the Bookmobile News weblog archives for January, 2018. We are so pleased to continue our close relationship with friends throughout the Healdsburg & Geyserville areas, including the people who support those travels. HealdsburgForever.org has made a seventh-straight annual grant to make sure we keep returning to their neighborhoods! This must mean we’re doing good things for the children, families, adults and seniors that call the region home. We look forward in 2018 to bringing those benefits to all who now know what delights await them inside the big green library on wheels, at sites such as schools, medical clinics, farmworker housing, and low-income senior apartments. 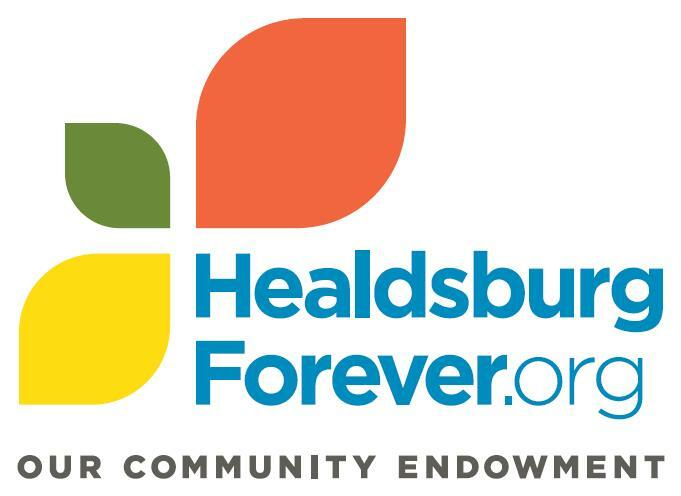 Healdsburg Forever (formerly the Healdsburg Area Fund) is a community endowment created by citizens in 2003 to provide a dependable income stream for annual grants to support nonprofit organizations serving community needs in Healdsburg and Geyserville. An affiliate of Community Foundation Sonoma County, the Healdsburg Forever Fund has grown to over $1.4 million and secured pledges that will sustain their mission for generations to come. To date, they have granted more than $760,000 to over 56 applicants to help manage program and operational costs for nonprofit organizations. We salute this smart and effective path to local philanthropy. Healdsburg Forever, indeed!